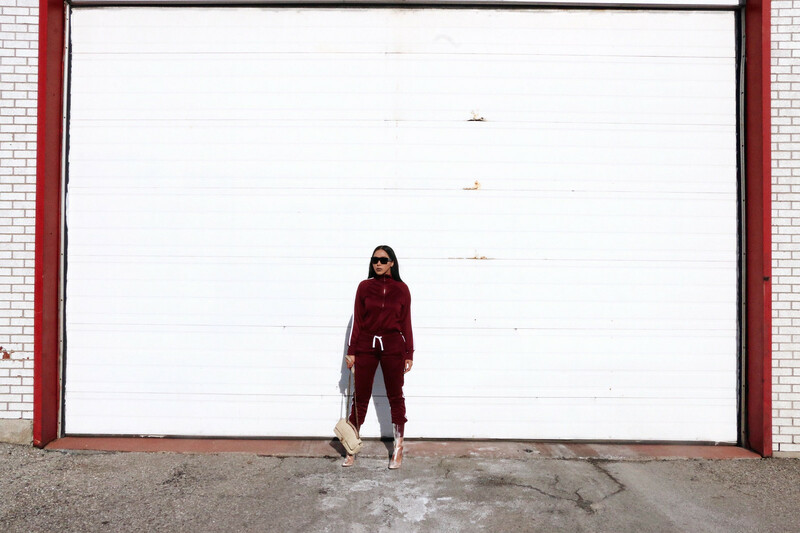 This red currant hued tracksuit is everything. Oxblood became thee hot colour trend back in 2013 & despite it's name creating vivid disturbing images, oxblood is the new navy for 2017. This dark sultry burgundy shade, deep & rich in colour like the finest red wine, the brightest cranberries, or the most saturated pomegranate, the currant situation is this reddish-purple tone. Adidas &Yeezy showcased burgundy track suits but they are of course so hard to come by & this coloured tracksuit is impossible to TRACK down. 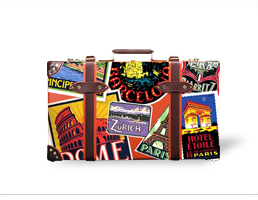 I was shocked when I found a similar pocket-friendly version at Primark on a trip to London. 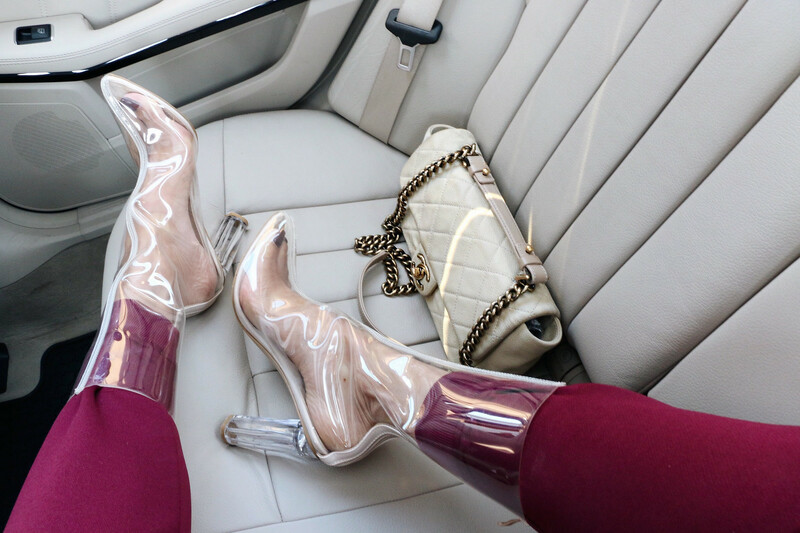 Pairing that with my perspex booties, I'm definitely pulling off Yeezy vibes. Tucking my zip-up into the track pants creates a curve-hugging silhouette & tucking my MISS INCHES 30 inch hair behind my ears gives that bold fierce look topped with my simple Celine glasses. 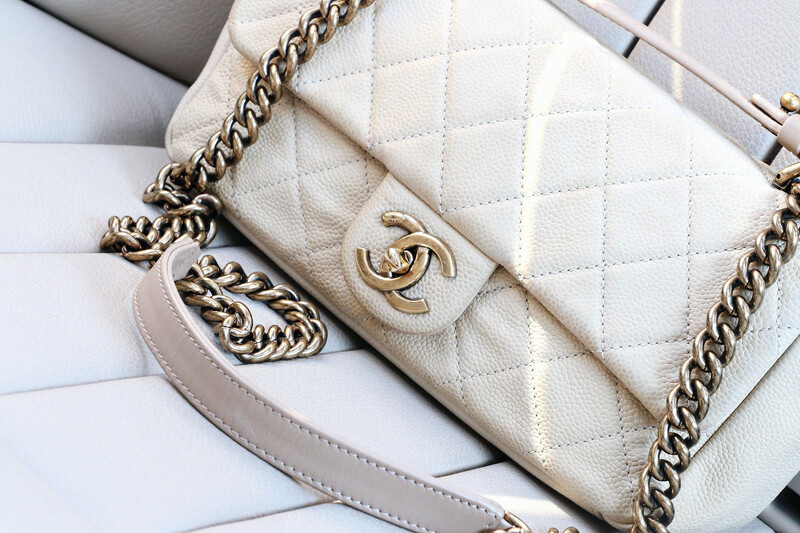 I kept it casual with a distressed quilted leather Chanel flap bag.